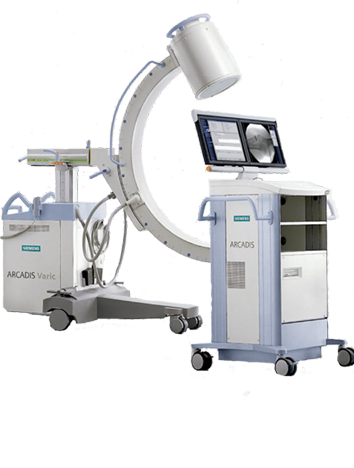 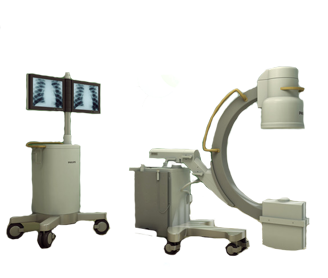 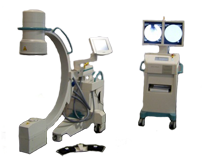 With their ability to provide high resolution x-ray images in real time, C-Arms are an effective and essential tool during surgical, orthopaedic and emergency care procedures. 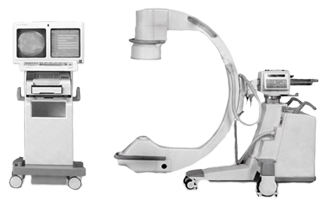 Used C-Arms can be a profitable investment for your facility but your choice must be based on what brings the best value. 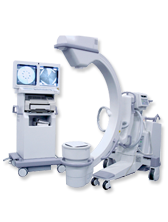 At Atlantis Worldwide, we have a wide selection of used C-Arms for sale. 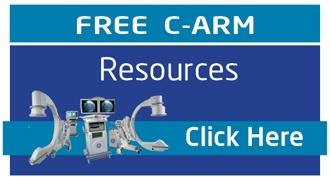 Our range of used and refurbished C-Arm options — from full sized systems to compact and mini C-Arms — will enhance the operating features at your facility while meeting your budgetary needs. 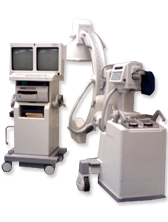 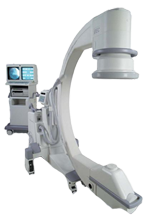 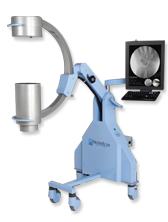 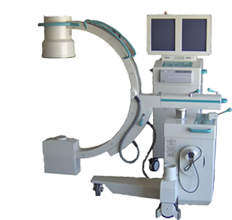 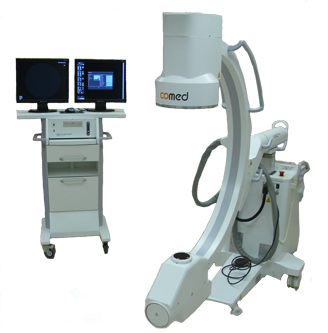 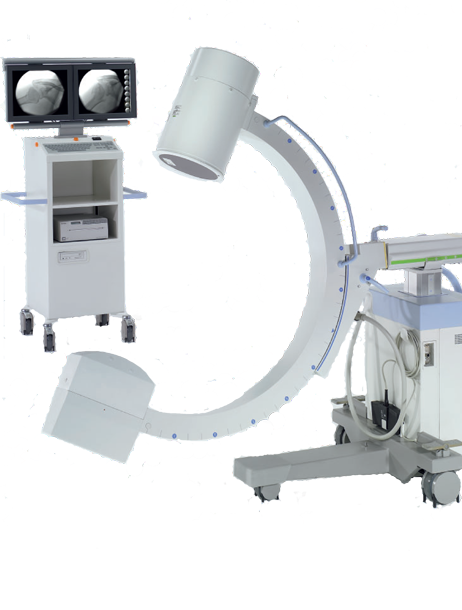 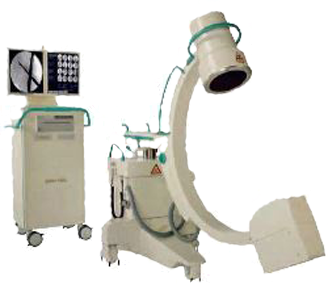 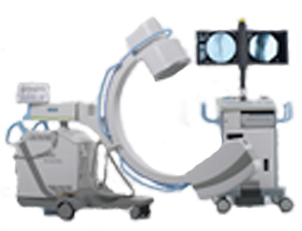 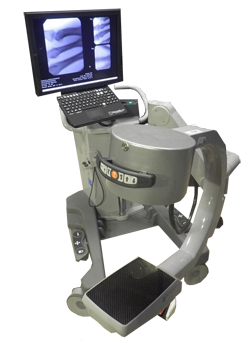 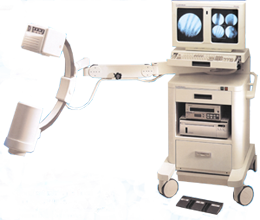 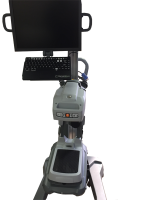 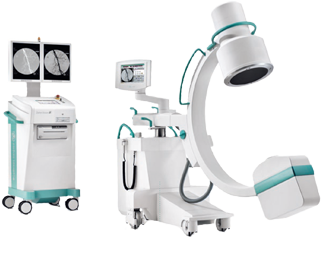 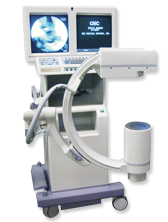 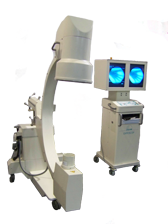 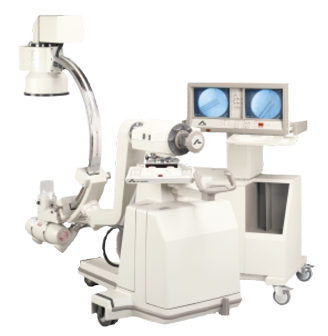 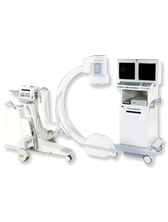 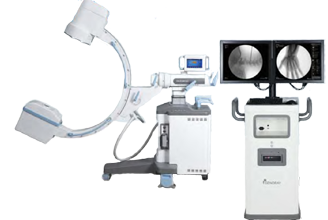 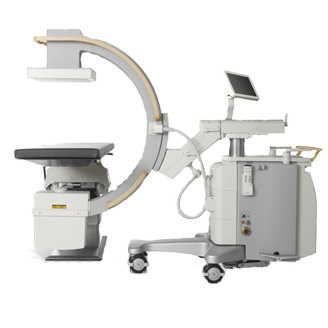 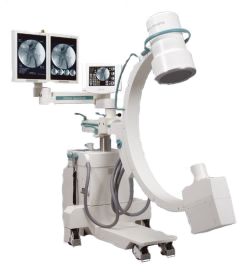 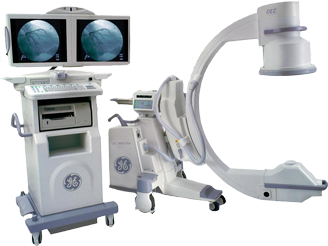 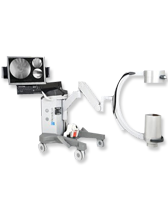 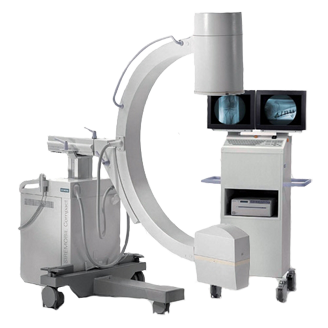 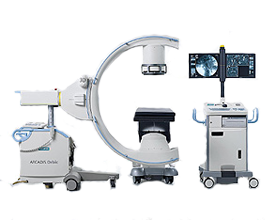 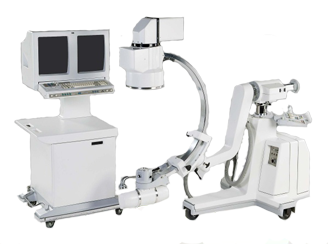 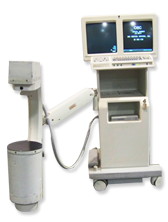 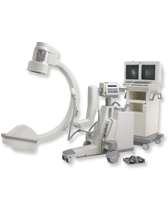 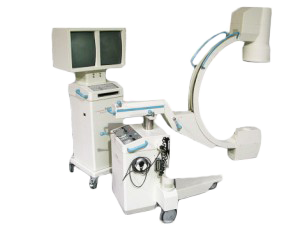 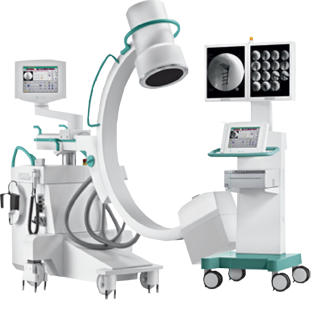 Lower patient dose, sharper image quality and zero deterioration of image quality over time are some of the most compelling advantages of owning a C-Arm. 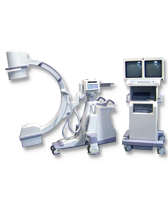 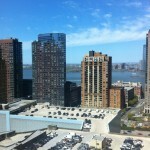 Our goal is to help you experience these benefits at considerable cost savings. 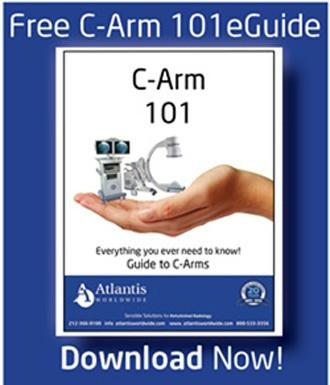 At Atlantis Worldwide, you can buy used and refurbished C-Arms from all the leading brands while our team has the expertise and experience in every specific used C-Arm systems we sell. 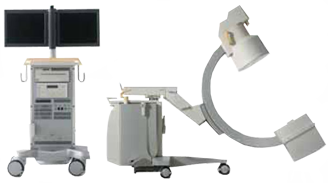 These capabilities allow us to offer unmatched installation, post-installation parts and maintenance support, which makes us a valuable partner for your project. 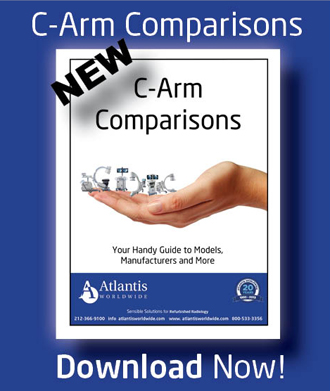 Contact Atlantis for custom fitting, solutions and the best prices of refurbished and used C-Arm systems.